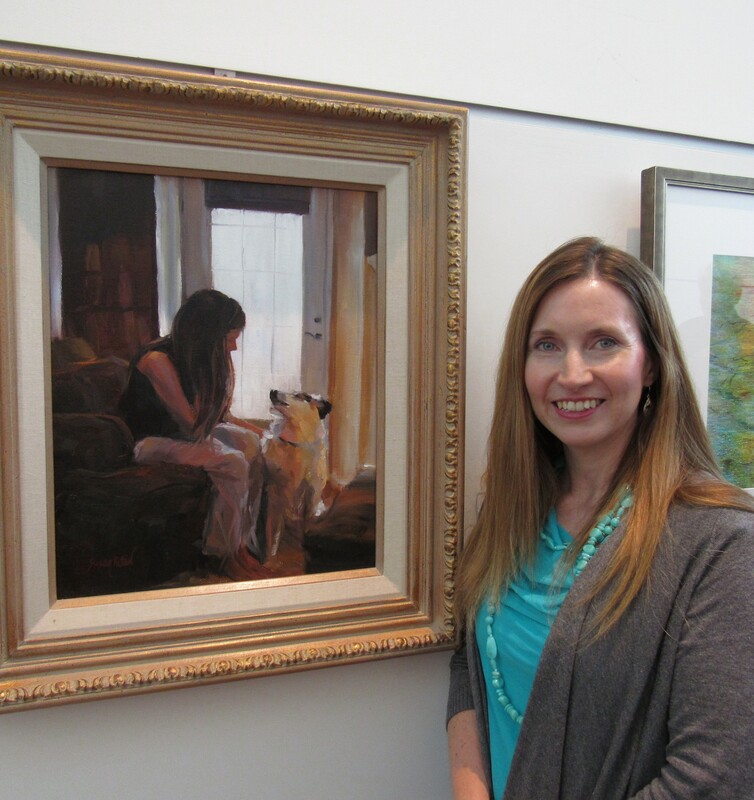 I was honored to win an award at the MGAL (Memphis Germantown Art League) art show in Tennessee this weekend for my painting, “Moments.” Thank you to Paul Jackson for choosing this painting for the Magna Bank Award. This show was beautiful, and I felt so honored to be a part of it! These paintings will be on display at the beautiful WKNO gallery Ten Ninety One in Cordova, TN, until August 28. Susan, I am helping find appropriate art for the new West Cancer Clinic. 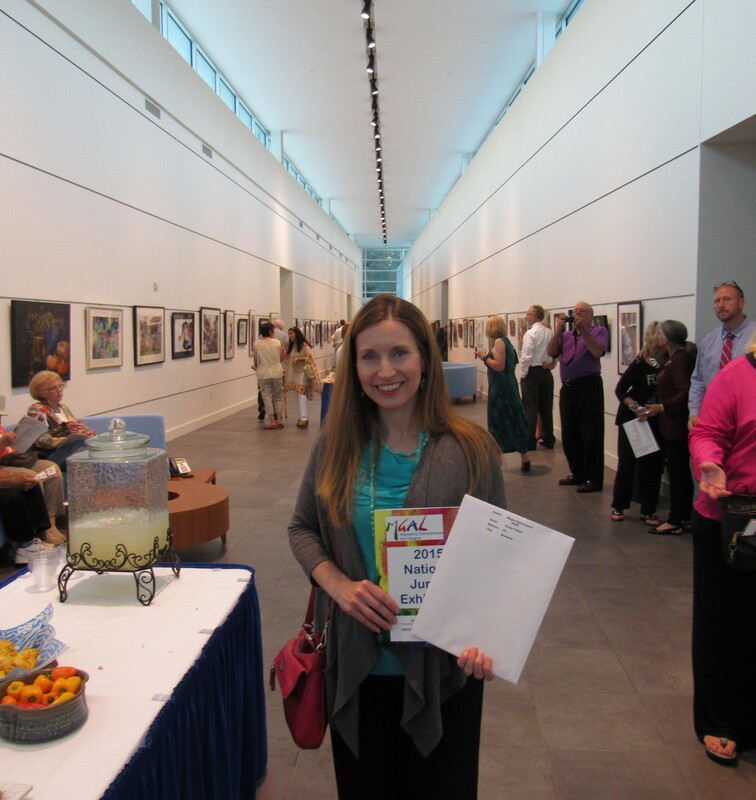 I was so touched by your painting in the National Juried Art Show. We have something so annoying called a budget, but just wondering if this painting is sold or if it might be available for this special place of healing. Thank you, Dianne. I will contact you about this.